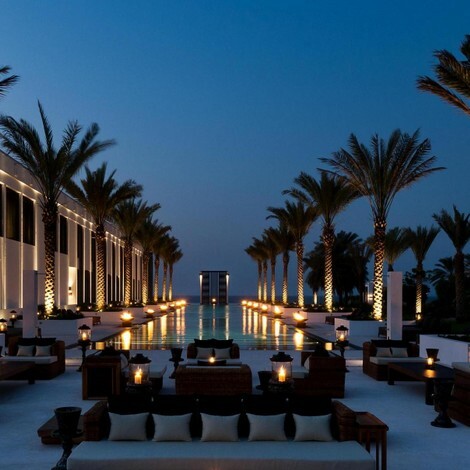 One of my favorite hotels in the world is the Chedi Muscat! Yes I know what some of you are thinking… but No! ….that is not the reason!!!! The reason is simply because it is stunning…And I am so happy that tonight was the official spa opening….no detail was over looked ….and every thing was perfect as usual!…. This luxurious Spa has the longest outdoor pool in the Sultanate ( about 103 meters) as well as the most beautiful gym I have ever seen!…The hotel’s blend of Omani architecture and Asian contemporary design has also been extended to the spa and gym. I tell you it is style and luxury at it’s best! I am so happy that the hotel is releasing a limited number of memberships. The members will have access to all three pools of the hotel, as well as its private beach. The membership will also include a complimentary laundry service, some spa treatments and a few sessions with a personal trainer …..discounts on food and beverage throughout the hotel are included as well. Founded by Carla Sozzani in 1990, 10 Corso Como is a life style gallery that includes a bookstore, a clothing store, a cafe and a very small boutique hotel (there are only 3 rooms). 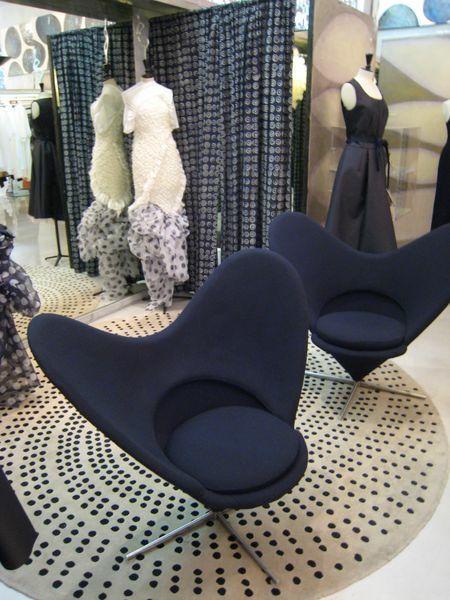 I just love the Verner Panton chairs and rug shown below (notice how the dress picks up on the dots in the rug). 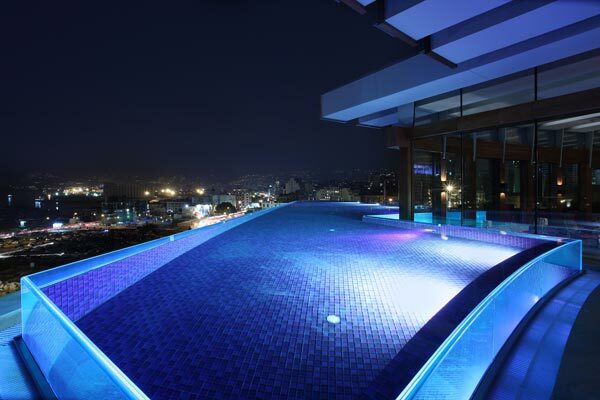 I haven’t been to lebanon for nearly 3 years if not more …. so many nice changes and so many new developments …. My favorite development though is this Hotel…. 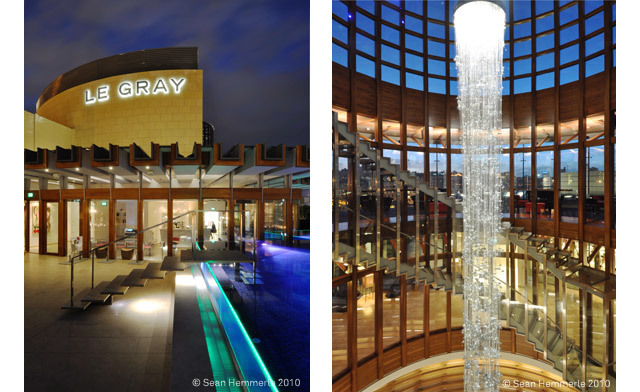 I just love it … I love their art collection and their interior design and service and ….. well you get the picture! The Hotel is designed by Kevin Dash.